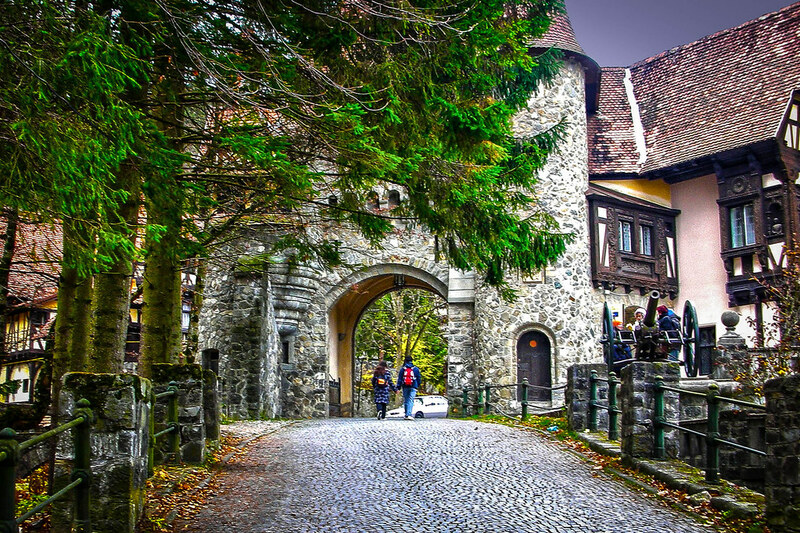 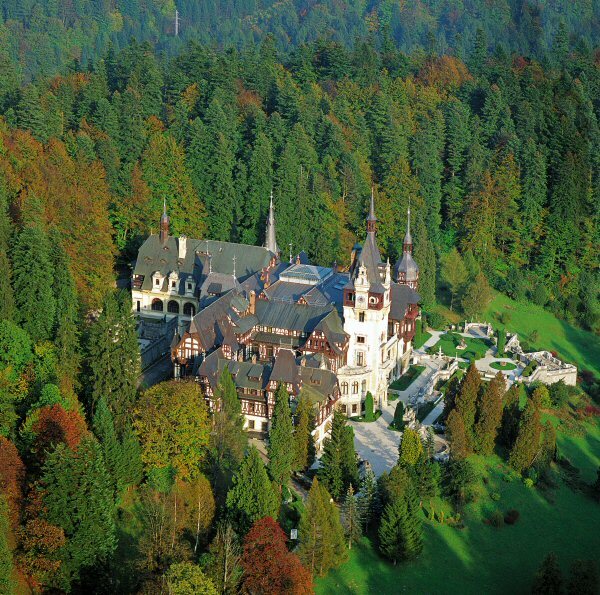 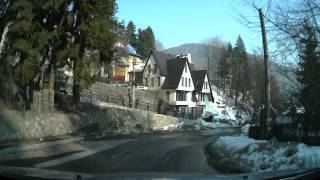 Sinaia (Romanian pronunciation: [siˈnaja]) is a town and a mountain resort in Prahova County, Romania. 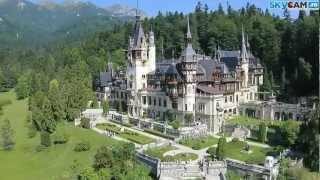 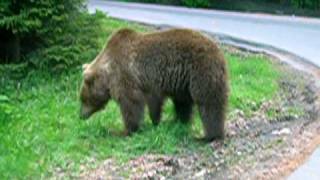 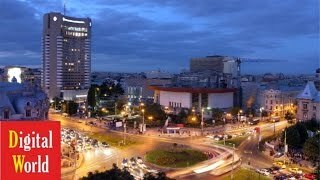 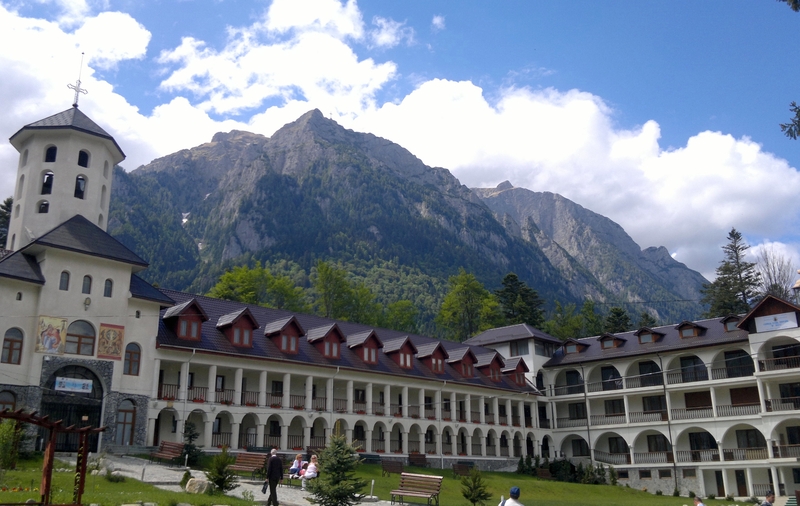 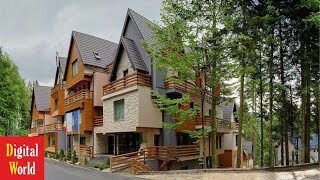 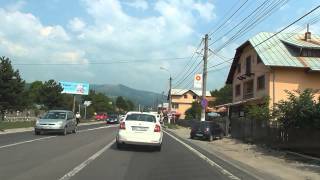 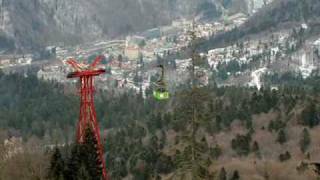 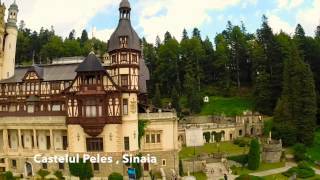 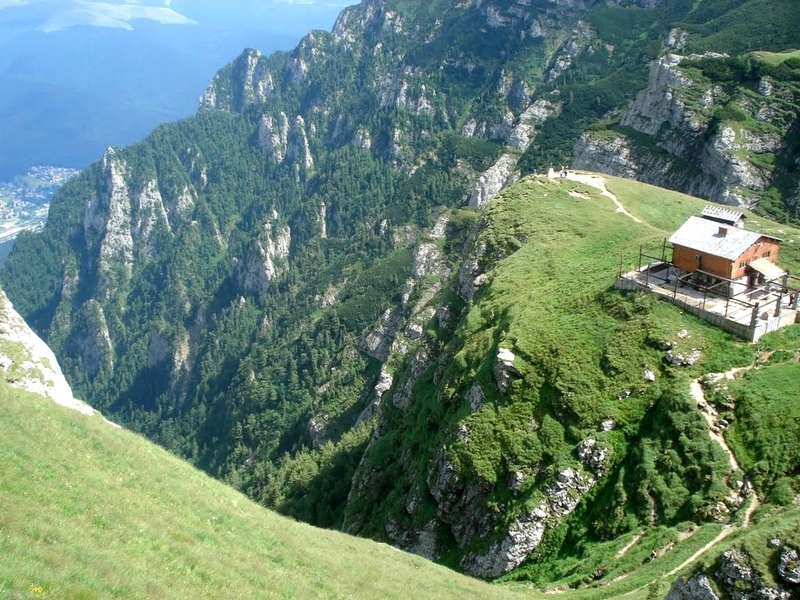 Sinaia Romania Hotels in map. 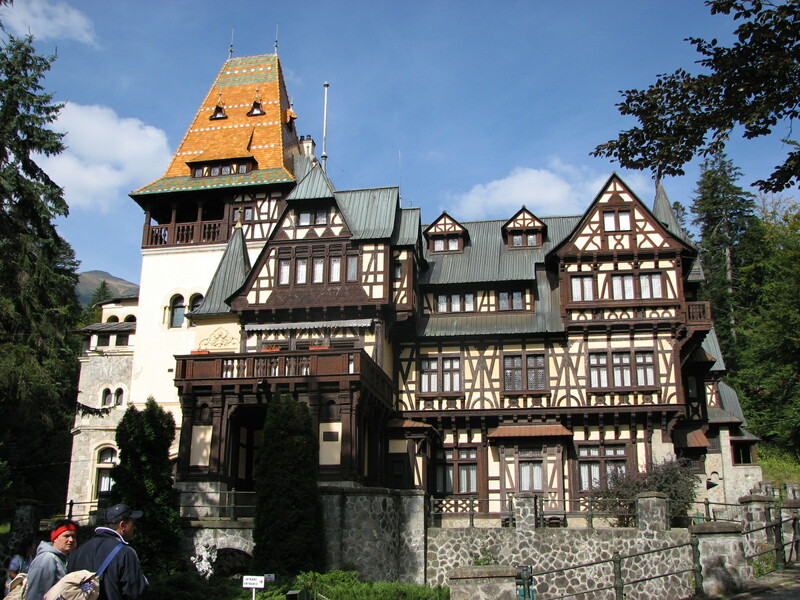 Weather for Sinaia Romania with a 5 to 10 day forecast.